Hello beautiful. 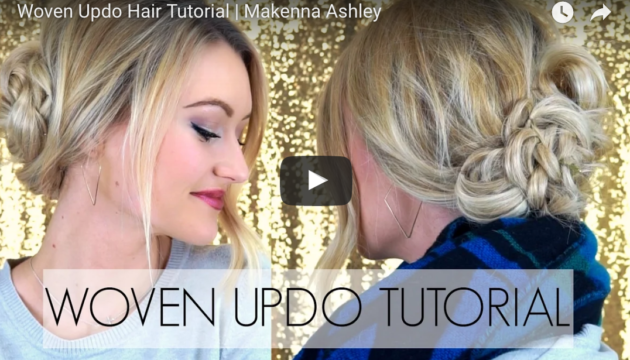 In this video I’m showing you a unique technique for doing an up-do. 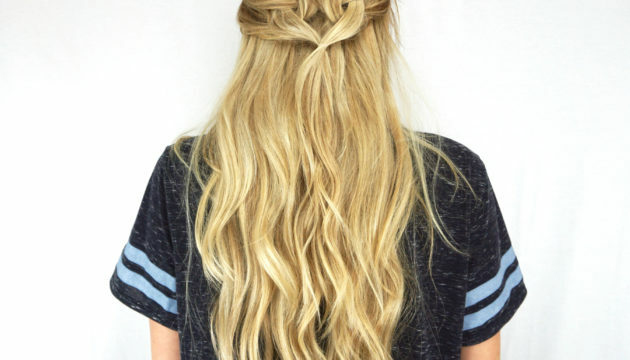 Need some help finding the best hair products? 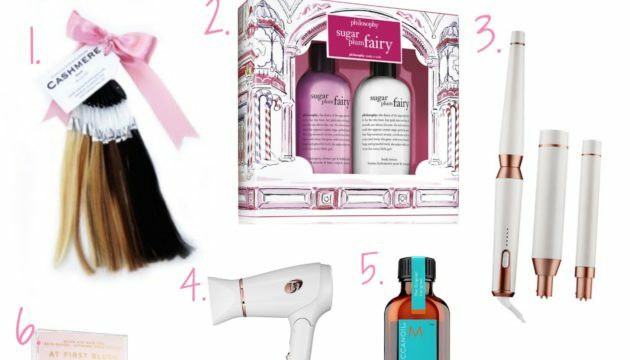 Here’s today’s Gorgeous Holiday Hair Gift Guide, from flat irons, accessories, oils and more, everything is linked down below for you. 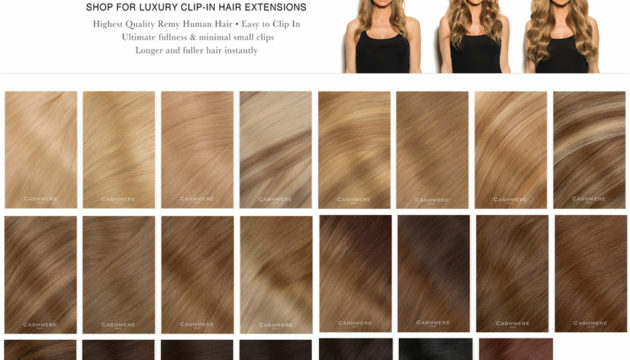 This hair extension color chart was created in an effort to help you, our customers decide which shade is right for you. 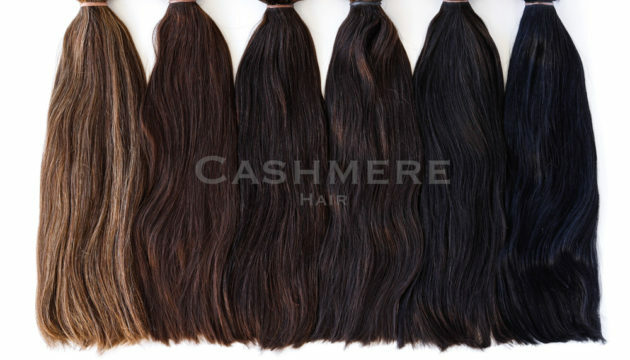 We created this to compare shades side by side, so that you can see the tones, shades, lightness and darkness of the extensions. 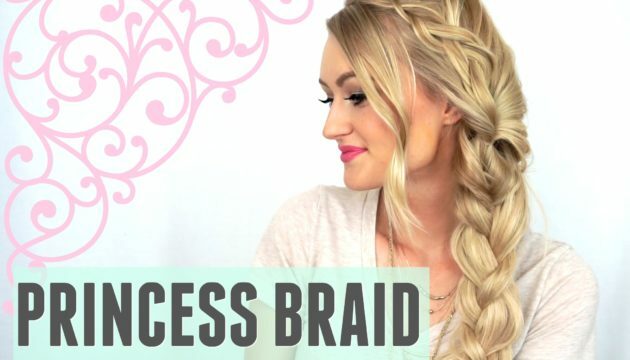 Today’s tutorial is such a beautiful and elegant style, which is why I named this look the princess braid! It’s very soft, and feminine, and would be perfect for a night out with someone special. What Length Should I Buy? 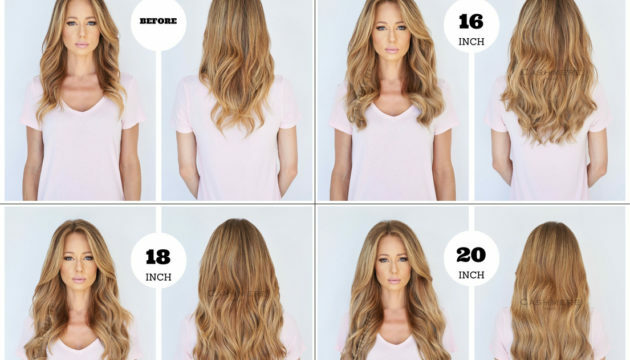 It can be difficult to decide what length is right for you, which is why we created this comparison chart to show you how each length looks from the front and back. Now, keep in mind that everyone’s body is different in size and shape, and it may fall slightly different on you. 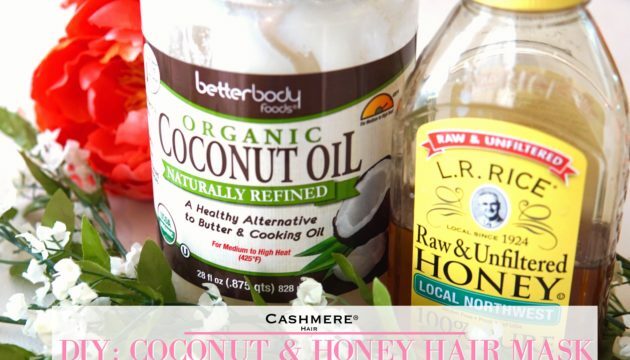 Use this amazing DIY coconut oil and honey hair mask recipe to add shine, strength, nutrients and moisture back into your hair. I love being able to make a natural hair mask with products I already have at home. 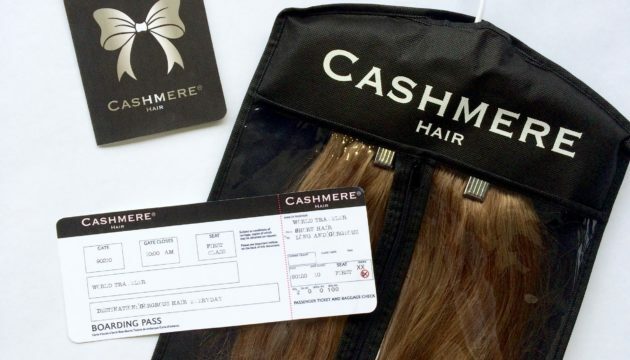 ﻿﻿There are many ways you can choose to store your clip in hair extensions when you aren’t wearing them, but our favorite way is with the CASHMERE HAIR LUXURY BAG. It’s is truly a luxury to travel in style, knowing that your clip ins are safely stored! Only a few sets left of our PINK Peek-A-Boo Color Collection! Hurry and order these gorgeous pink highlight pieces to add to your hairstyle just for FUN! 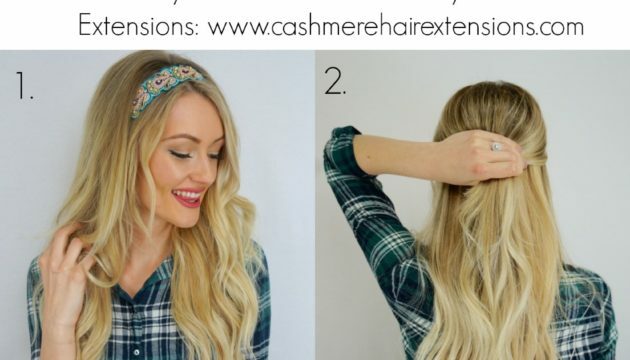 SHOW US YOUR CASHMERE HAIR! 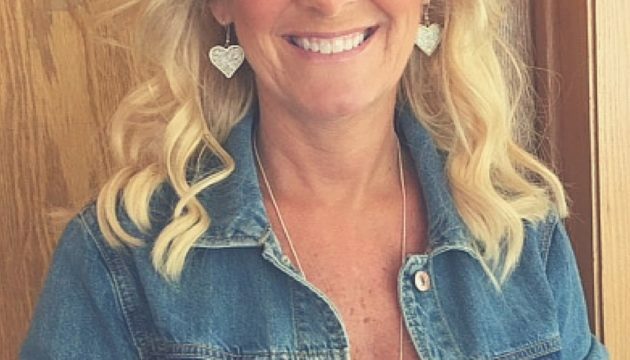 We love seeing how you wear your Cashmere Hair so don’t forget to tag us in your photos and selfies when you are wearing Cashmere Hair Clip-In Extensions. Let us know what shade you are wearing as well! 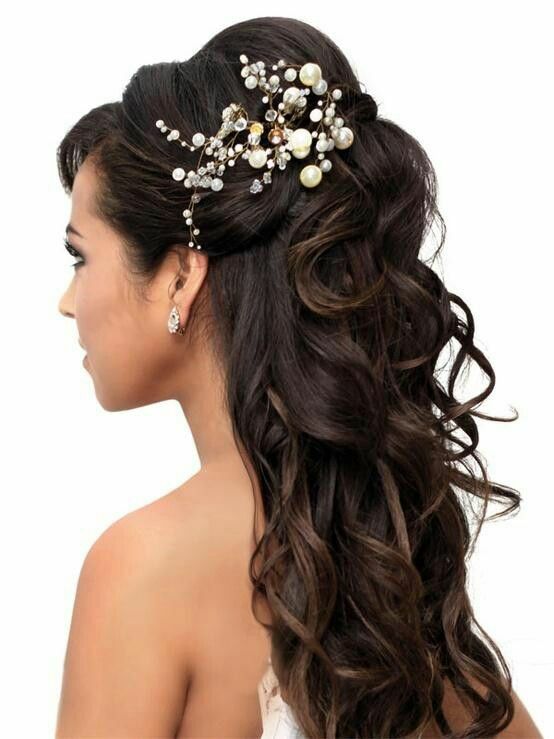 The girls at Cashmere Hair can’t get enough of these gorgeous long bridal hairstyles! Cashmere Hair is not only the PERFECT accessory for your wedding day, it will give you that confidence boost to feel like the most beautiful woman in the world on your wedding day. Comes with a Padded Satin Hanger! 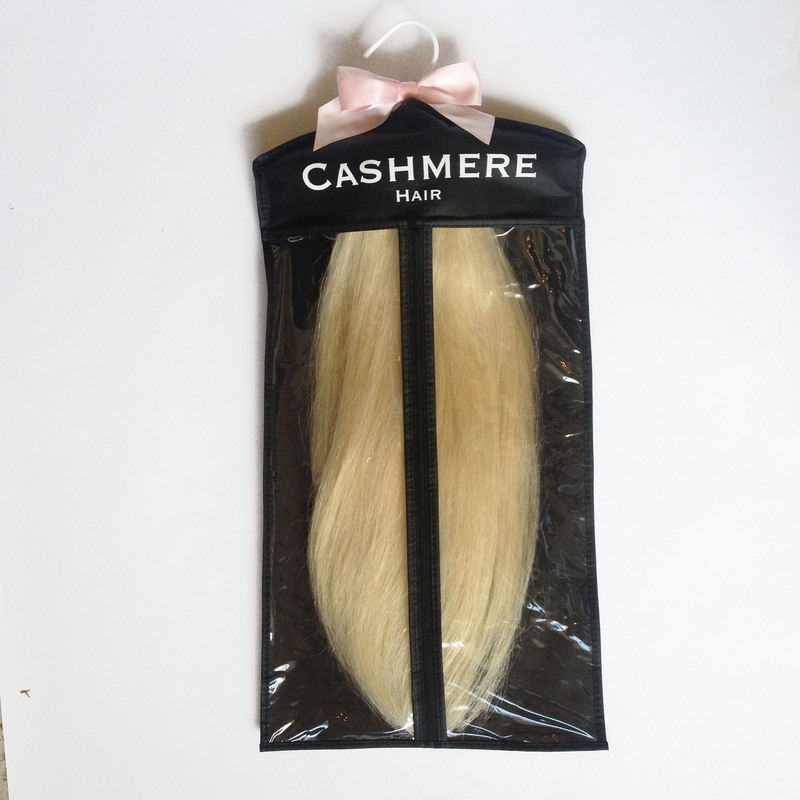 Our newest, most innovative way to store your beloved Cashmere Hair Clip In Extensions. This bombshell is the gorgeous Katerina Van Derham, Owner of VIVA GLAM MAGAZINE, celebrity makeup artist & former Model. She embodies all things beautiful and is just as beautiful on the inside as she is on the outside.